Dubai, United Arab Emirates, 9th April 2019: The UAE is set to play a big role in China’s One Belt and One Road Project, as stated on the sidelines of Annual Investment Meeting (AIM), which runs until the 10th of April in Dubai. 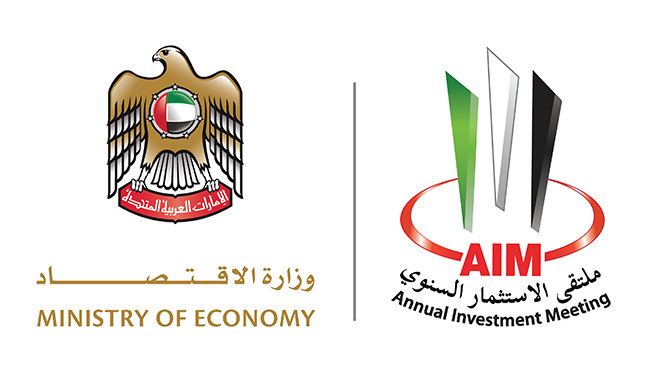 The 9th edition of AIM brought to focus several investments and projects associated with the initiative. A McKinsey Global Institute Report found that globally, there is a need to invest an average of US$3.3 trillion annually in economic infrastructure in order to support currently expected rates of growth through to 2030. Emerging economies are projected to account for some 60 percent of that need. The Belt & Road Initiative is a $900 billion policy initiated by the Chinese government to build on ancient trade routes from China through central Asia by rail (Belt) and to Africa and beyond by sea (Road). The initiative covers 69 countries which make up 60 percent of the world's population and 40 percent of global gross domestic product (GDP), according to a report released by Knight Frank. Underscoring the importance of OBOR initiative, H.E. Marwan bin Jassim Al Sarkal, Executive Chairman, Sharjah Investment & Development Authority Shurooq stated UAE’s important position in developing trade and business in the region. He also outlined Sharjah’s role in boosting the economic growth being an important investment destination for Chinese investors. Focusing on key projects across technology, renewable energy, and food and agriculture, the One Belt, One Road Initiative forum at AIM brought to focus several important highlights of the initiative.